It’s no secret that Warner Bros. is keen to launch a new, very likely massive franchise with this fall’s Fantastic Beasts and Where to Find Them – and who can blame them? The Harry Potter series is one of the biggest cinematic cash cows ever, and with supposedly certain tentpoles like Jupiter Ascending, Pan, In the Heart of the Sea, and even Batman V Superman: Dawn of Justice coming up unexpectedly short at the box office, the studio is ready for a sure thing. Recently, at the premiere of one of those aforementioned wobbly blockbusters (The Legend of Tarzan), it became clear that J.K. Rowling is equally committed to fleshing out Fantastic Beasts. 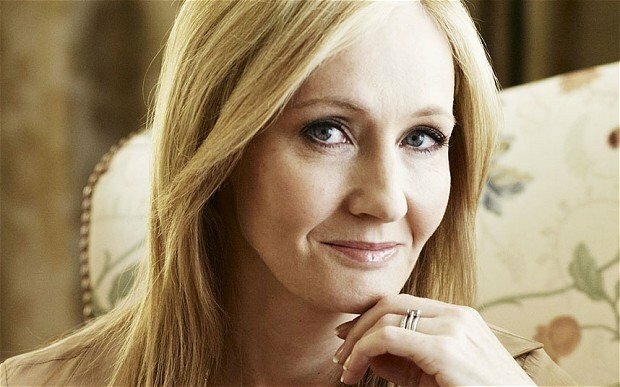 According to director David Yates, who’s directing the first installment and potentially stepping into the director’s chair for follow-ups, the bestselling author has already written a script for the first sequel. That’s exciting news for fans, especially given how busy Rowling has been of late. She’s never written a screenplay before, but that a script for the second Fantastic Beasts film is already complete suggests that she’s taken to it quite quickly. Fantastic Beasts is set in 1926 and follows Newt Scamander (Eddie Redmayne), a figure tangentially established in the Potter-verse as the author of a Hogwarts textbook, as he hunts for an array of escaped creatures in the streets of New York alongside a non-magical American (referred to as a No-Maj) called Jacob (Dan Fogler). Katherine Waterston, Alison Sudol, Ezra Miller, Samantha Morton, Jon Voight, Ron Perlman, Carmen Ejogo, Jenn Murray, Faith Wood-Blagrove, and Colin Farrell co-star. The pic opens November 18.